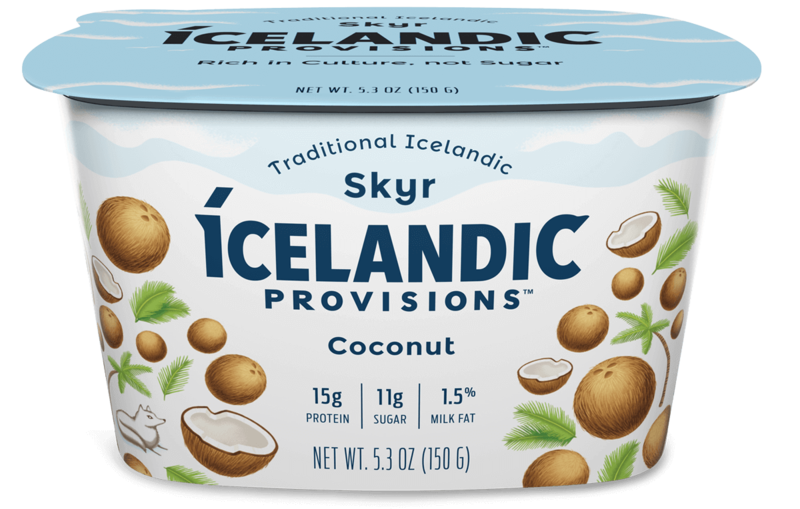 On rare occasions, Viking traders would score a few coconuts. 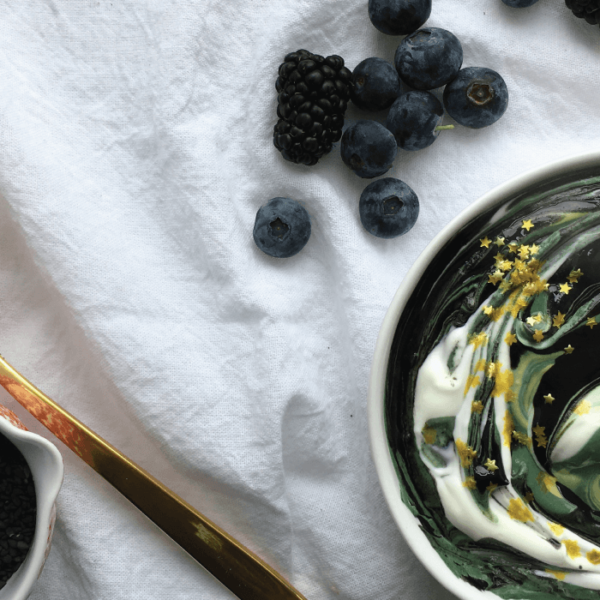 Taste this creamy Nordic/tropic fusion, and you’ll know how lucky they felt. 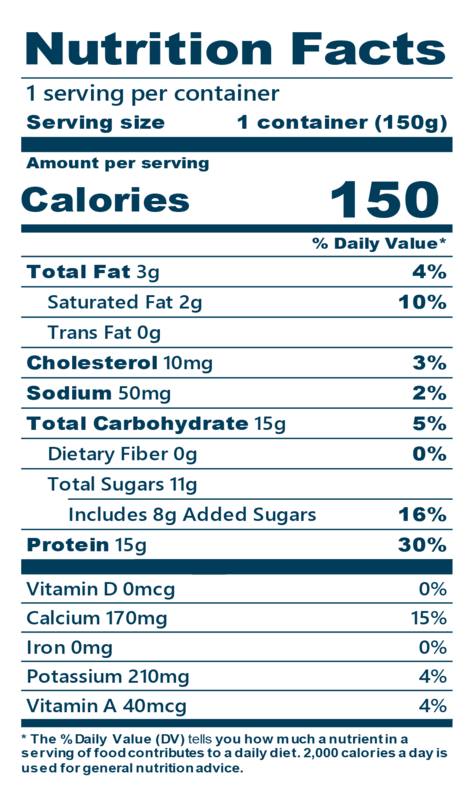 Skyr (Pasteurized Low-Fat Milk, Live and Active Cultures), Cane Sugar, Coconut, Pectin, Locust Bean Gum, Natural Flavors.